How does that fit with your concepts and beliefs of the question: Conserving What? “It has been well said, “There is no romance like the romance of history. Indeed in a large sense history is romance; for life itself is strange and mysterious; and all its happenings are filled with dramatic elements which need but the touch of imagination to glow, as the dull carbon flashes into light when quickened by the electric current. 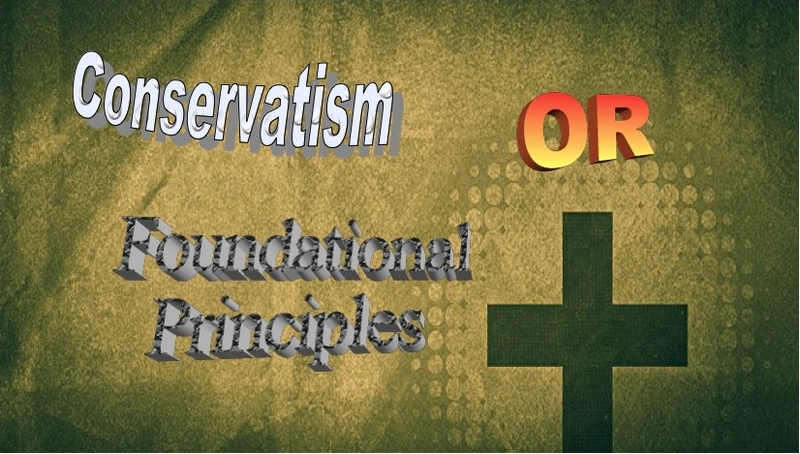 is to understand the question “Conserving What?” What is it that you want the Conservative movement to mean. More so, what does it mean to you in reference to Foundational Liberty? How do you understand ‘tyranny’ and ‘despotism’? 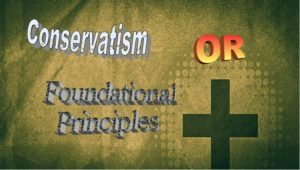 Do you stand on true Fundamental Principles or do you stand on the sinking and shifting sands of the “modern architecture” of proposed language to let others define “Conservative and Conservatism”?